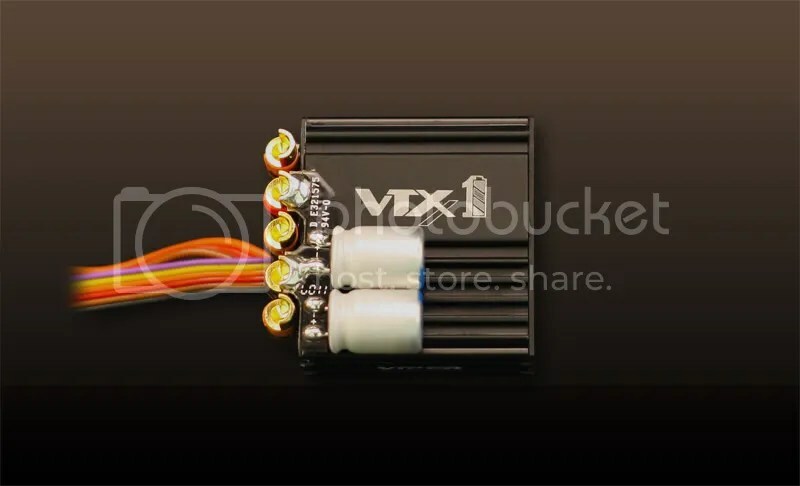 The QTEQ Power Terminal is a brand-new screw-fastening-type power connection system for both BL motors and ESCs. Some older footage from 2012… Good times !!! 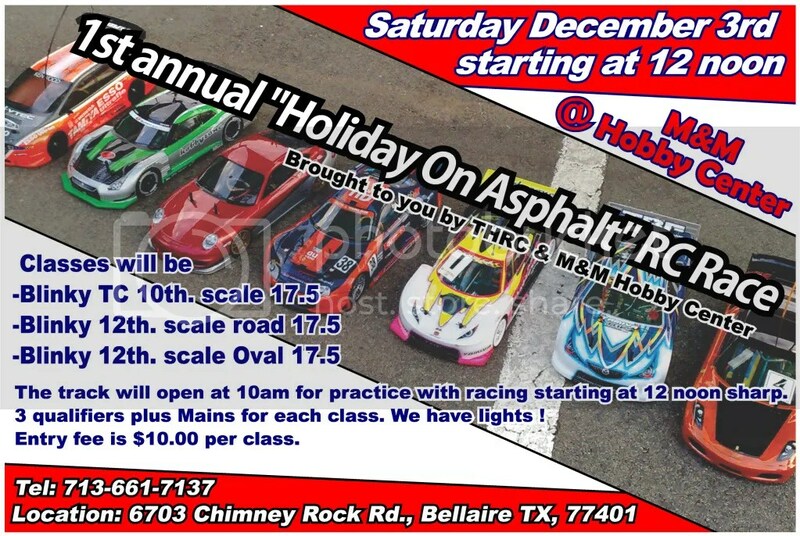 FORMULA D RC is Back with a new Location !!! Race Footage from RC Hobbies NW Houston !!! Parking Log Carnage is back !!! I am reviving this website back from dormancy !!! Join us for our first Annual Race. Something new we are trying out for the end of 2011. WE WANT YOU !!! RACE WITH US !!! MORE DRIVERS WANTED !! !